Specialising in women’s and men’s vintage clothing and accessories from the 50’s to the 80s, we also stock a range of small pieces of furniture and collectables. 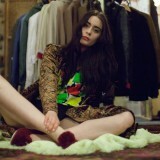 Julies Vintage Clothing Boutique – Specializing in unique, special and sophisticated vintage clothing for men and women. 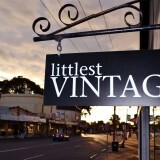 Vintage clothing that is new and on consignment, especially designer labels. 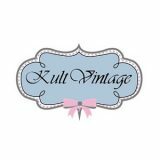 Kult Vintage specialises in providing a wide range of genuine vintage, modern vintage and designer clothing and accessories.